For clarifications or assistance in the purchasing process contact us for more information.  The PICTools Photo SDK starts at $6,000 for a single development license and requires distribution licensing. All PICTools features are available for the 32-bit Windows platform, and many are also currently available on additional platforms. Toolkits are sold separately for each operating system. For example, PICTools Photo for 32-bit Windows is a separate download, and is a separate purchase, than PICTools Photo for 64-bit Windows. Environments not currently supported can easily be ported for a reasonable fee. Deployment of PICTools technology is licensed on a per situation basis, and requires a licensing agreement with Accusoft. This requires a discussion with an Accusoft sales representative about your desired use of PICTools and the specific features for your application deployment. The PICTools toolkit remains in evaluation mode until the completion of an agreement with an Accusoft sales representative. To discuss desired platform support and deployment licensing, please contact an Accusoft sales representative.